Description: Slope is more than the result of plugging in x and y coordinates into a formula to find a rational number. 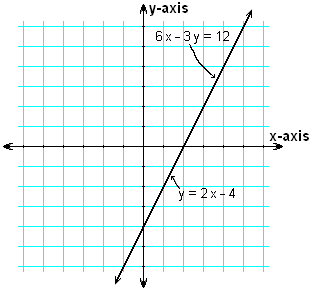 The idea of describing how a line changes from point to point carries over into calculus. In this webquest you will answer the following questions: What does slope mean when a graph represents real-world data? What does slope mean in connection to direct variation? Once an equation is written, how can you identify slope?